I Am Number Four took me by surprise. I read a lot of Young Adult books and most of them do not live up to their own hype. 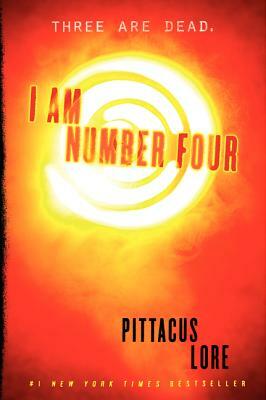 But Pittacus Lore (alias for two famous writers) has written a novel that lives up to the hype and beats it by a mile. It has everything: aliens with powers, high school drama, living on the run, and a soon to be released major motion picture. A book that will be enjoyed by young and old alike.